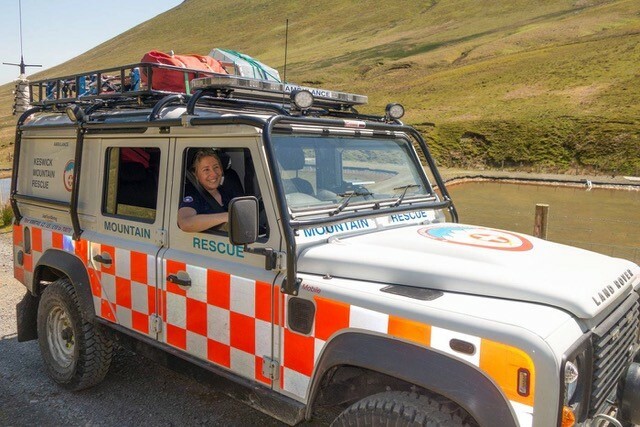 Keswick Mountain Rescue Team welcomes new members each year. Prospective members need to be self-sufficient in the fells in all conditions, all year round. They should have a good knowledge and recent experience of the terrain we operate in, and be confident moving and navigating on difficult ground away from marked paths. There is no requirement to be a rock climber, but familiarity with climbing rope work and equipment would be beneficial. Other essential requirements: Age 18 or over, live within 20 minutes normal driving of our base, available for at least 25% of call outs and at least 50% of Thursday evening training sessions across the year. Recruitment is once a year, with prospective members invited to join several Team training sessions and a hill assessment day in February/March. Acceptance as a probationary member is decided by a vote by the whole team based on impressions made at these sessions. If you are interested in joining the team, please email membershipsec@keswickmrt.org.uk for application details.